Beijing has new draft rules for investing between the Shanghai and London exchanges. In theory the channel could see Chinese punters put billions into UK shares, as they have in Hong Kong. It’s otherwise more about diplomatic relations than market demand. 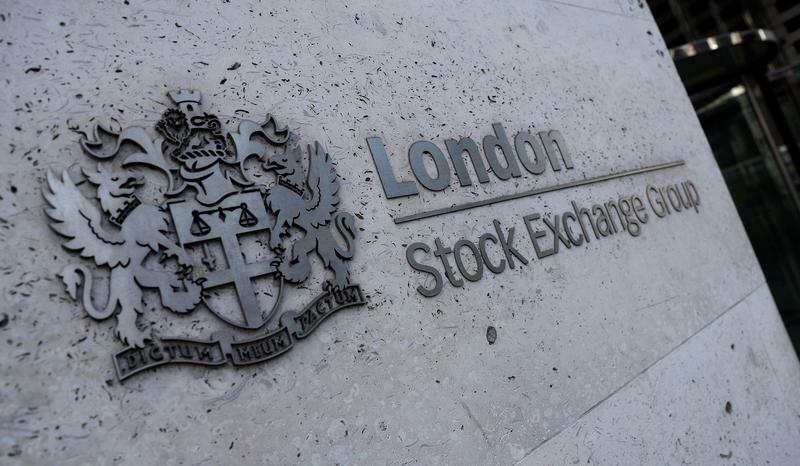 The China Securities Regulatory Commission on Aug. 31 published draft rules for a stock connect programme linking the Shanghai and London exchanges. Under the proposed rules, investors would buy foreign stocks indirectly, in the form of depositary receipts. The securities regulator said earlier that it would “strive” to launch the connect in 2018. The Shanghai Stock Exchange said the release of the draft rules for public comment indicates that implementation is “imminent”.